You asked and we delivered! 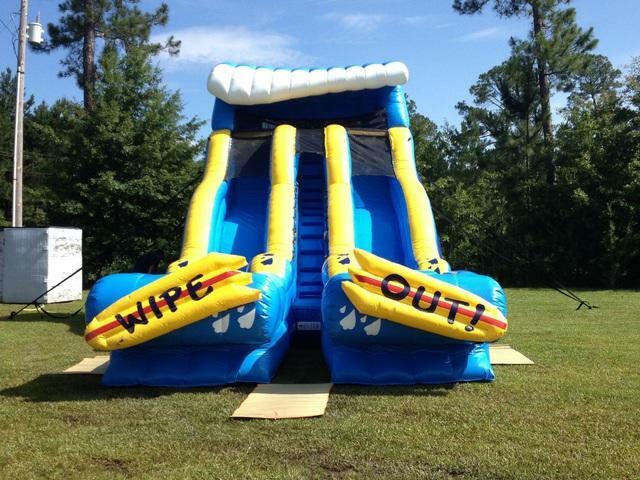 The 19' Wipe Out® Dual Lane Water Slide is here! Featuring all of the design elements that have made the original Wipe Out™ one of the best-selling water slides in the industry, our dual lane offers twice the fun in one awesome package!